Skoda debut the 7-seater Kodiaq SUV back in 2016 and followed up with its Indian launch in 2017. Now, the Czech carmaker has come up with its coupe avatar called the Kodiaq GT. The Kodiaq GT is basically a 5-seater coupe version of the Kodiaq. It is set to debut at the 2018 Chengdu Auto Show in September this year but it was spotted undisguised in China, revealing its exterior design. 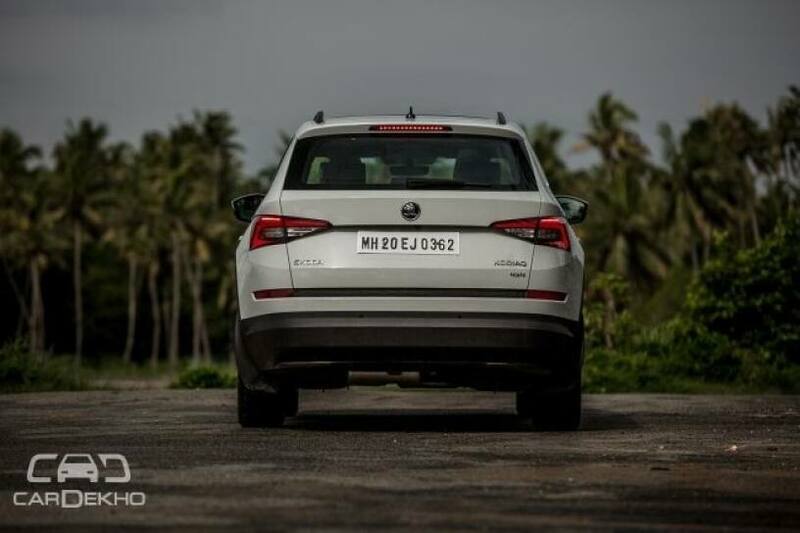 How different is it from the Kodiaq we get in India? The changes at the back are easy to recognise. The rear bumper is completely redesigned and the loading lip appears to be higher compared to the standard Kodiaq. It gets a highly raked rear glass and the tail lamps are modified as well. The new dual-tone bumper still houses a wide reflector, albeit in a different position compared to the Kodiaq, and has two exhaust tips on either side. 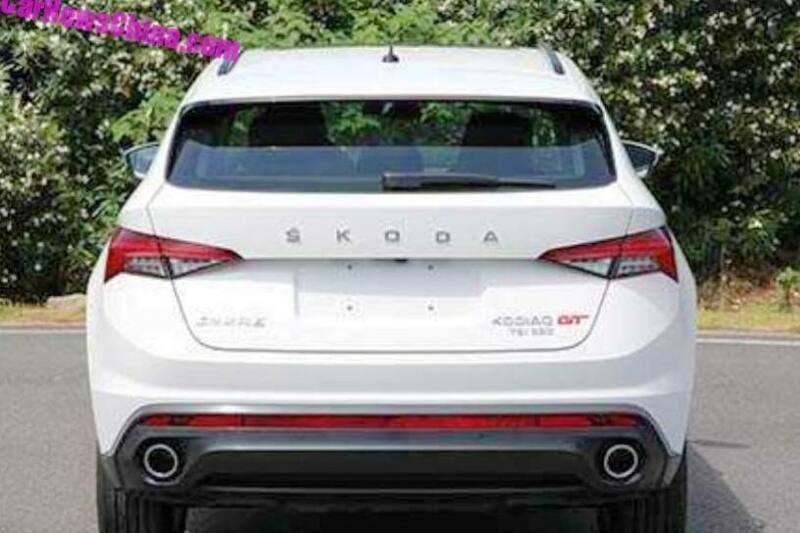 Skoda seems to have taken a sportier approach while designing the Kodiaq GT’s rear. 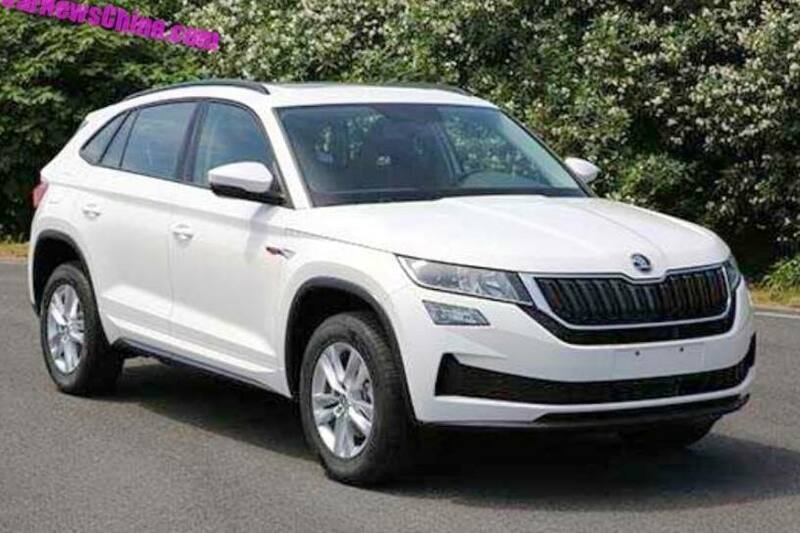 In China, the Kodiaq GT is likely to be powered by a 2.0-litre petrol engine in two states of tune: 186PS and 220PS. It will be mated to a 7-speed DCT. The Kodiaq GT is expected to be offered with an option 4WD of as well. 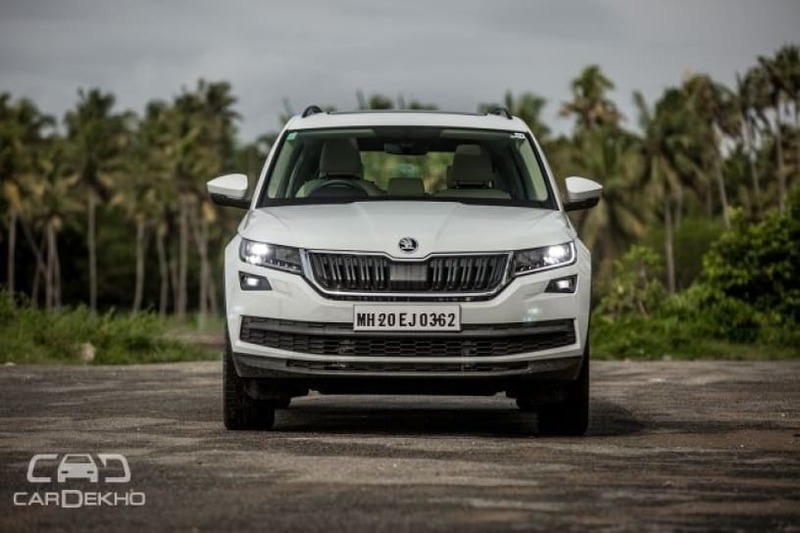 However, if launched in India, we think it is more logical for Skoda to offer it in the same powertrain that does duty on the Kodiaq. The India-spec Kodiaq is powered by a 2.0-litre (150PS/340Nm) diesel engine with a 7-speed DSG transmission and 4WD system. 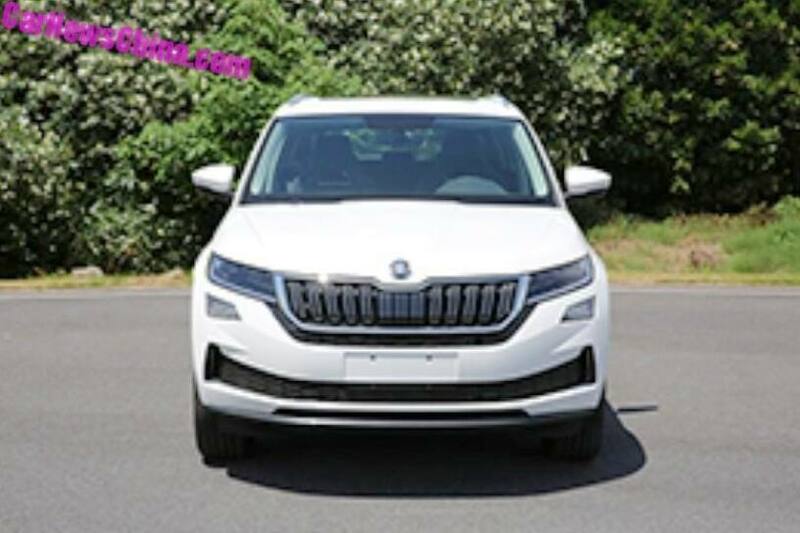 The Kodiaq GT is expected to go on sale in China by the end of this year, soon after its official debut in September. The GT is also likely go on sale in other International markets like Europe by next year and might land in India considering the increasing demand for SUVs in the country. The standard Kodiaq is available in India only in a single variant which is priced at Rs 34.83 lakh (ex-showroom pan-India). 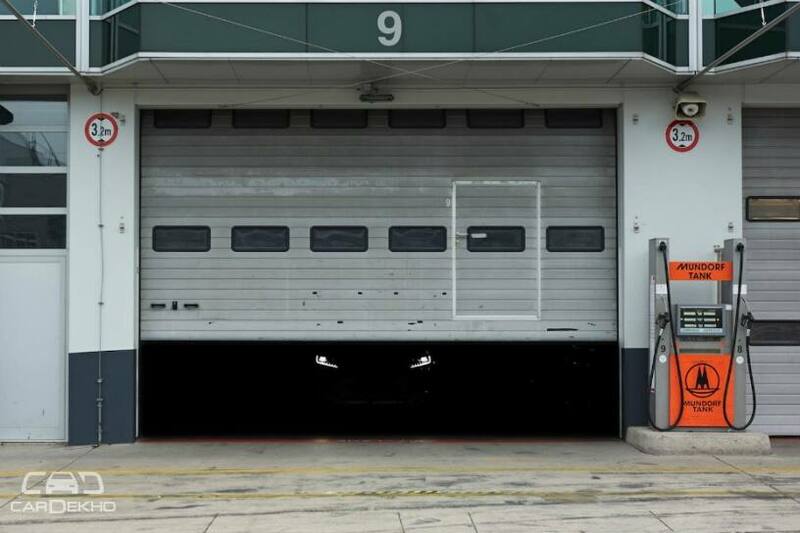 Apart from the GT, Skoda is also developing an RS version of the Kodiaq and the sporty SUV was teased by the carmaker earlier this year. The Kodiaq RS is expected to make its debut at the 2018 Paris Motor Show in October followed by the international launch in early 2019. 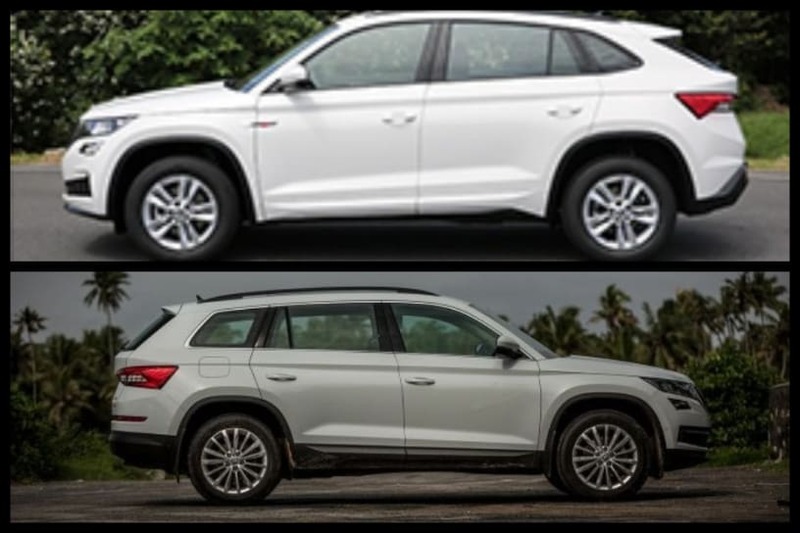 Between the Kodiaq RS and Kodiaq GT, we think the GT is a more attractive product for a wider range of people in India but we’d love it if Skoda could offer both.